Canaan Media can transfer microcassette tapes in a professional matter, to create a high quality long-term archive. 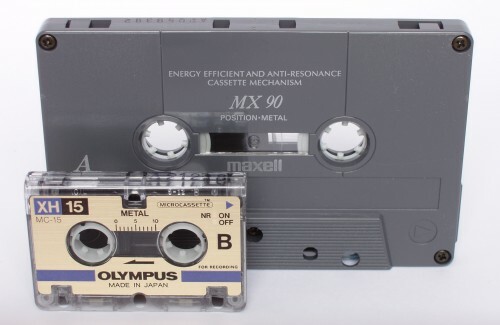 A Microcassette (often written generically as microcassette) is an audio storage medium introduced by Olympus in 1969. It uses the same width of magnetic tape as the Compact Cassette but in a much smaller container. By using thinner tape and half or a quarter the tape speed, microcassettes can offer comparable recording time to the compact cassette. 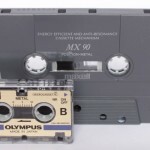 The original standard microcassette, the MC60, gives 30 minutes recording per side at its standard speed of 2.4 cm/s, and double that duration at 1.2 cm/s; an MC90, giving 45 minutes per side @ 2.4 cm/s, is also available from a few manufacturers. 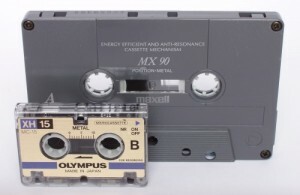 Unlike the Compact Cassette, a choice of recording speeds was provided on the original recorders and many others; the tape also spools in the opposite direction, from right to left. For transcription purposes, continuously variable speed was provided on many players. 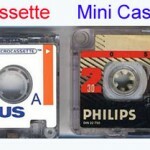 Canaan digitizes your old Microcassette Tapes into digital format in a professional way. Due to the nature of the work, the running time of a microcassette tape will not be known on most orders until after the work in complete, only minimum payment is required which is $34.99 if this is the case.